Textiles are used in almost every facet of life. Clothing, rags, towels, curtains, blankets and quilts, pillows and sheets… the list is almost endless. Textile recycling is certainly a huge industry because a large percentage of textiles are recyclable. 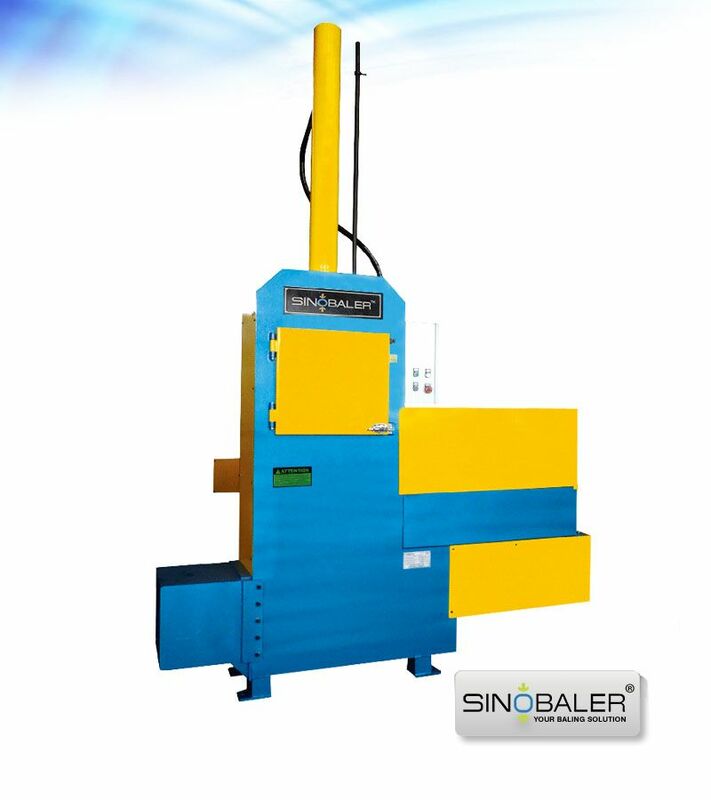 Sinobaler understands this need perfectly. 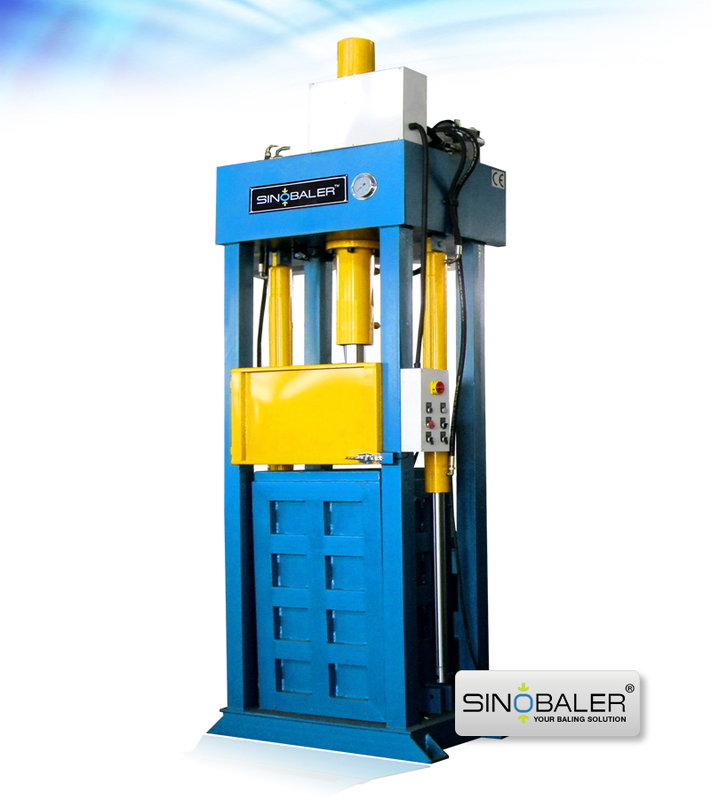 We manufacture a wide assortment of used clothes baler machines machines that can satisfy almost every need. 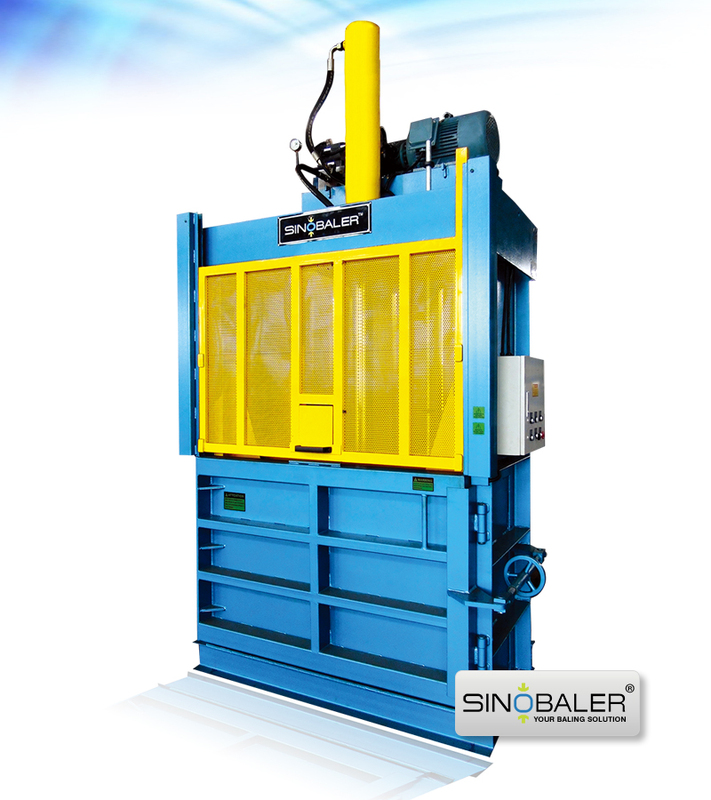 For a more specific textile baling, allow us to introduce our Lifting Chamber Baler and Swivel Twin Baler , which were designed for baling clothing (and similar). 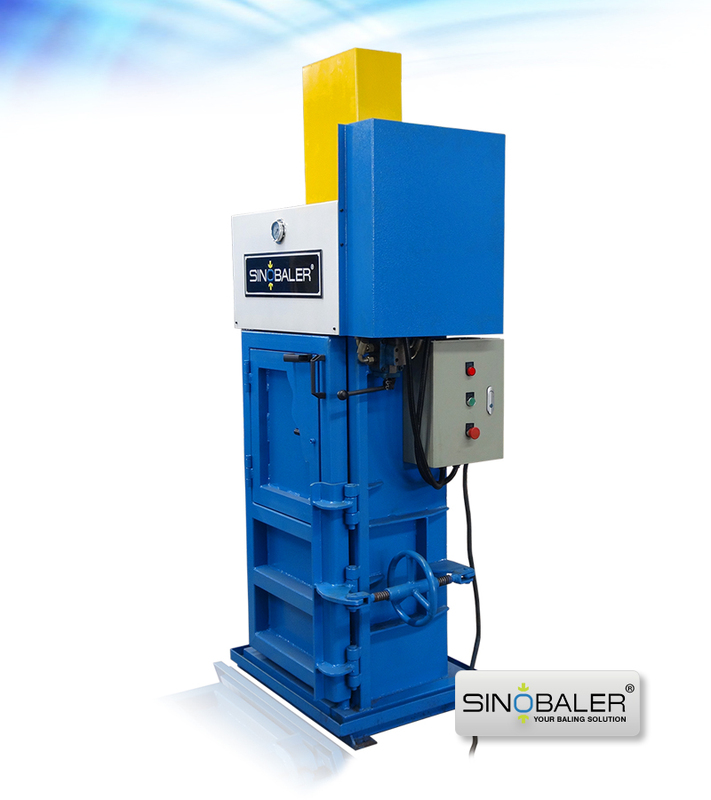 These balers can produce 3-10 bales per hour, and are very efficient in terms of space and operations. 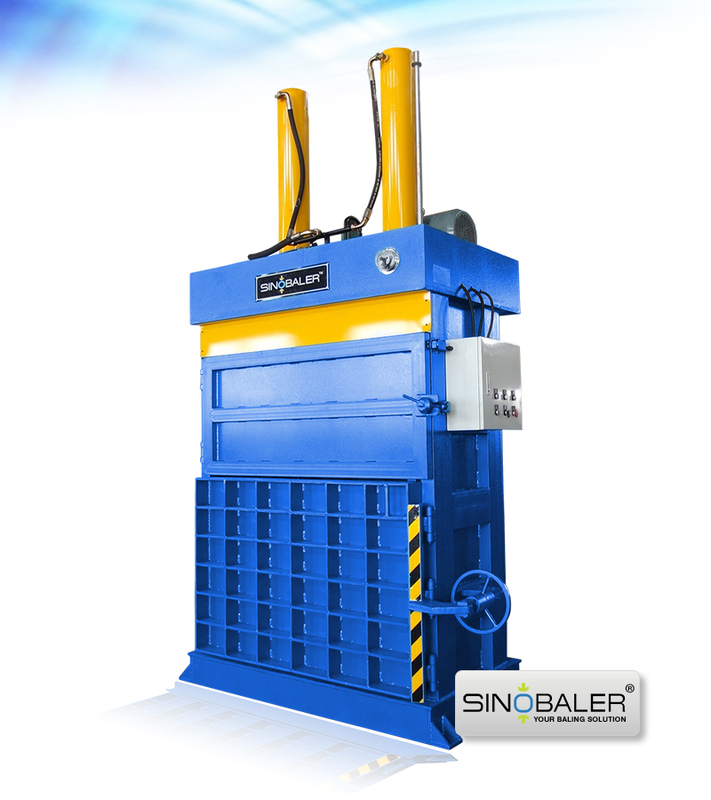 The two chamber baleris particularly efficient as it allows baling and feeding working synchronously. 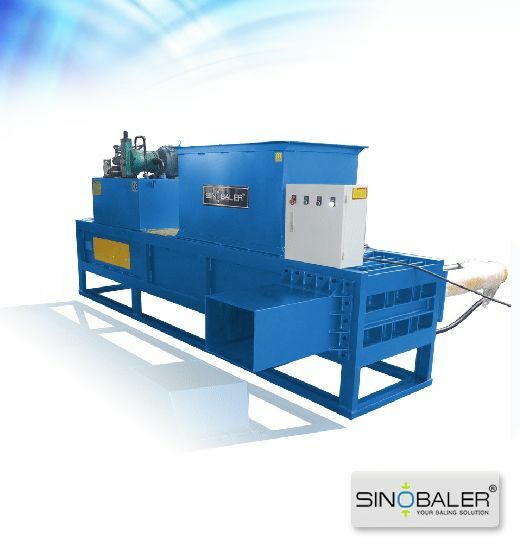 For companies that have textile as well as other materials baling needs, our horizontal and multi-purpose balers can help you to solve the problem. 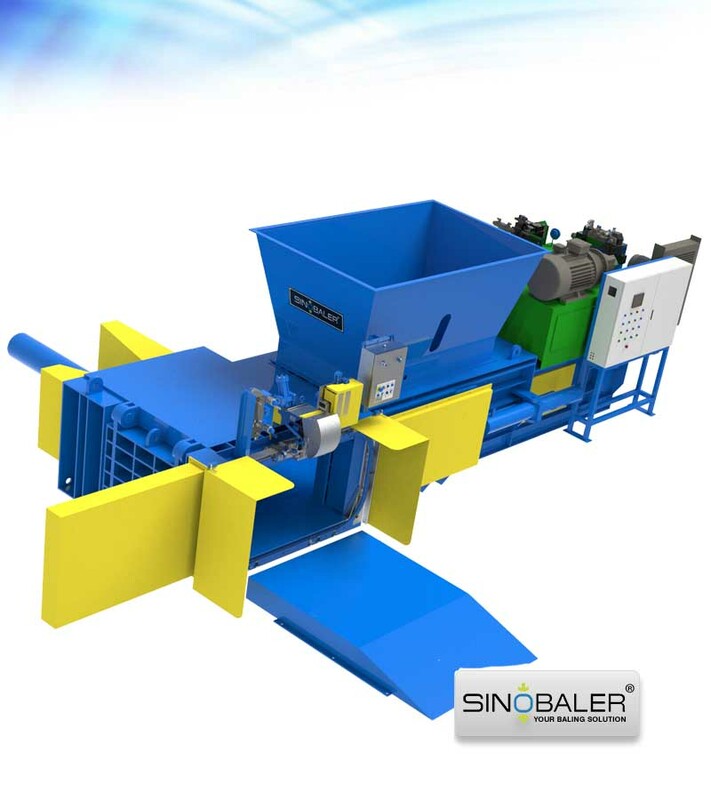 Horizontal balers come in either manual tie or automatic tie, and can be fitted with a conveyor to make feeding easier (all while producing anywhere from 3-13 bales per hour at sizes up to 1100*1100*1200mm per bale). 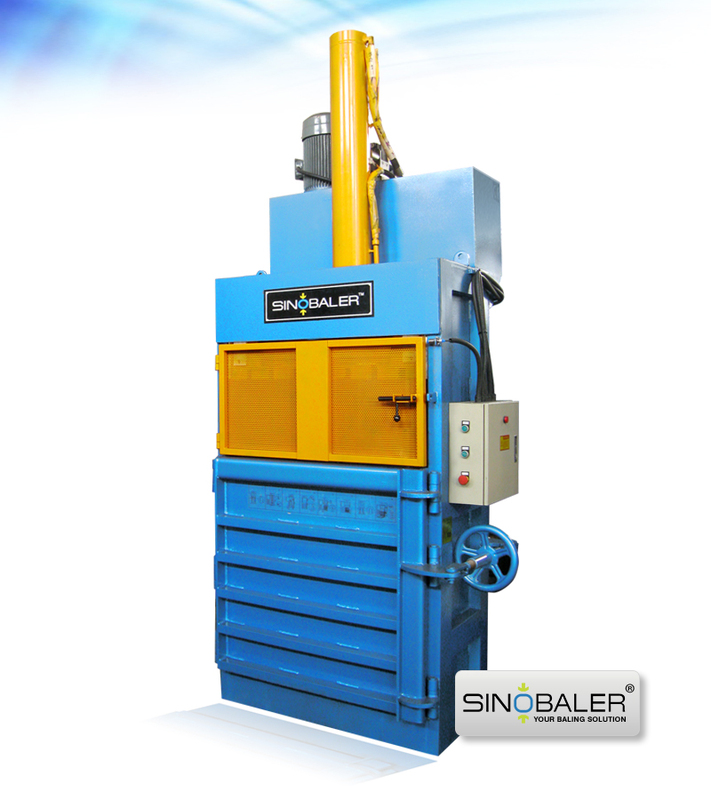 The first step in any recycling process is to bales these goods into a compact, easy to handle form. 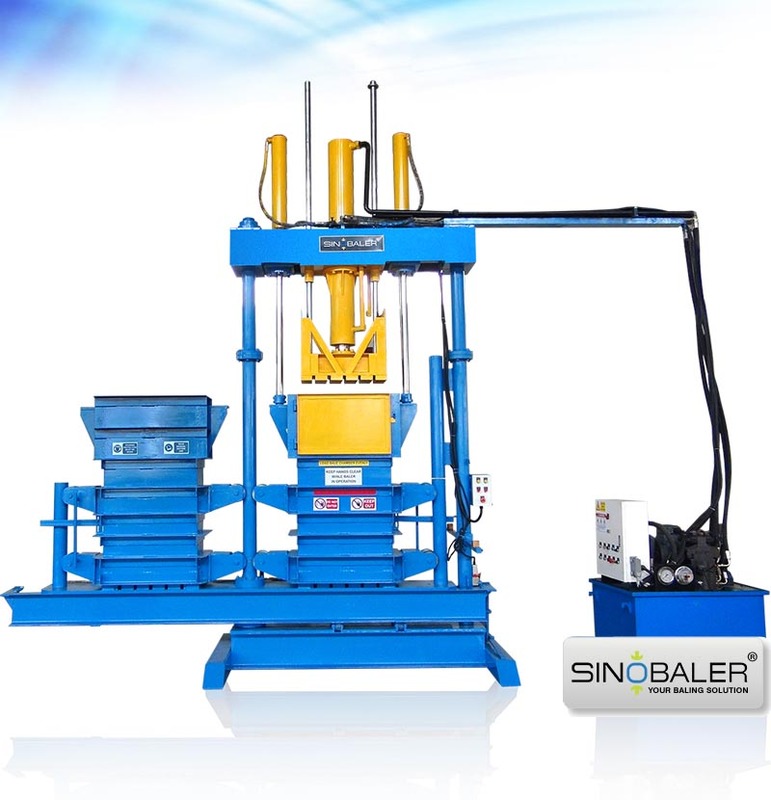 Baling makes sense, because when you get into thousands of items, space becomes an issue. And transporting/ handling is also easier by bales after compressing. Textile recycling not only helps the environment (because burning them is polluting, as are sometimes the dyes used in them, making the landfill unattractive), but also helps others who can reuse these items. In addition, even the scrap / waste produced in making these products in the first place is also recyclable, and can be for reuse. Contact us today, and we’ll assist you any way we can. 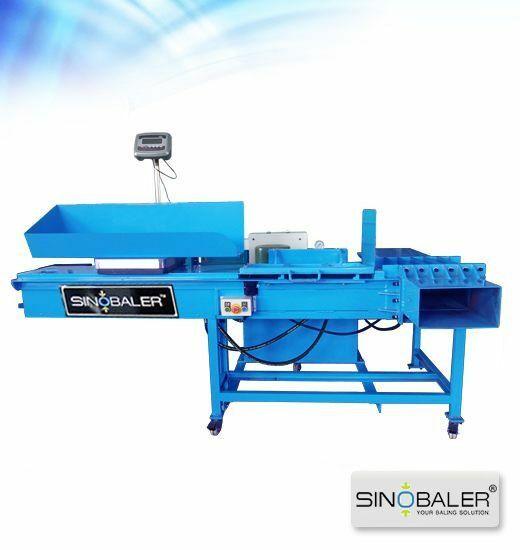 View more PROSINO textile shredders for further size reduction purpose. How to recycle used shoes?